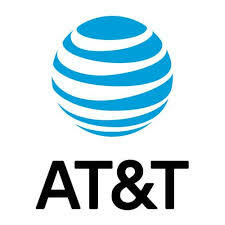 Chat with AT&T Business cybersecurity experts on important industry changes. @MusicComposer1 - yes indeed.. what examples have you seen that work best in today's challenging fast paced world? I see how this works now.... I think a good security program is one that learns over time (ala #machinelearning) regarding the threats. @sstoesser Yes Sarah...you need a plan. @MusicComposer1 Definitely agree with this. Many boards are getting wise to the fact that a breach may happen, most don't like surprises, or not having a response plan. @Kevin_Jackson - #MachineLearning is a subset of AI... look at the security problems (in the form of data - the criteria) to identify the causes of those problems (the predictors). If you know what predicts security problems, you're better able to manage them. @J4vv4D Good question. I doubt their data are ML ready... but deep insights take time and energy. This is a good reason why management/executives need to budget for security. 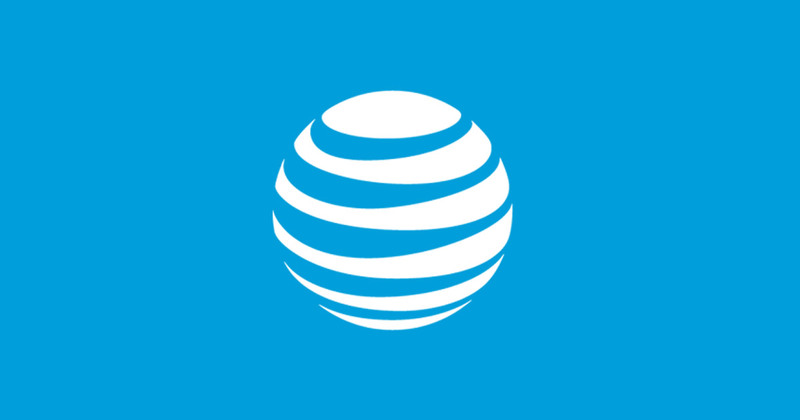 AT&T Cybersecurity Insights Report Vol. 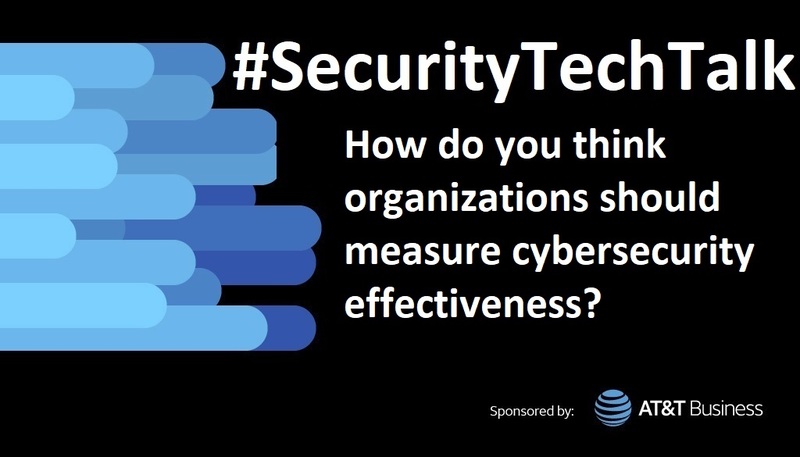 8: Don’t Invest More in Cybersecurity. Invest Smarter. First, identify what your security problems are and get measures that track each type of problem. One measure is never enough. I think it depends on the situation. In many situations #MSSP is the most effective way for organizations to handle business risks. Requires evaluation? It's important to understand that not all MSSP's are created equal. Important to evaluate capabilities. 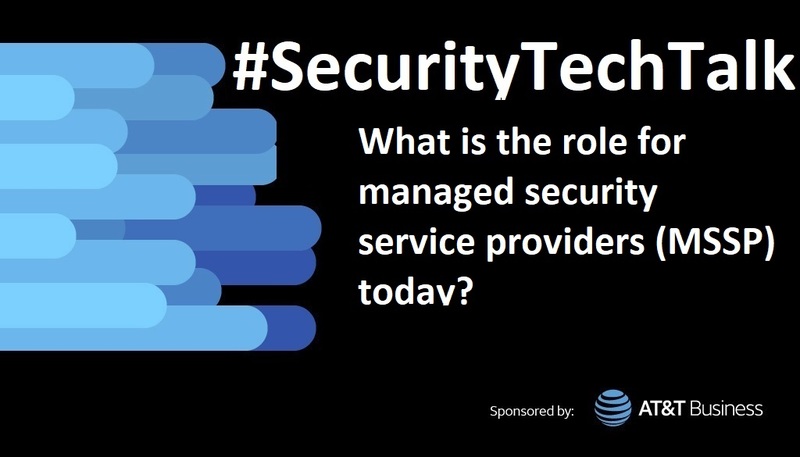 But the right one can nicely become an extension to the security department, allowing the team to free up time and resources to focus on strategic objectives. 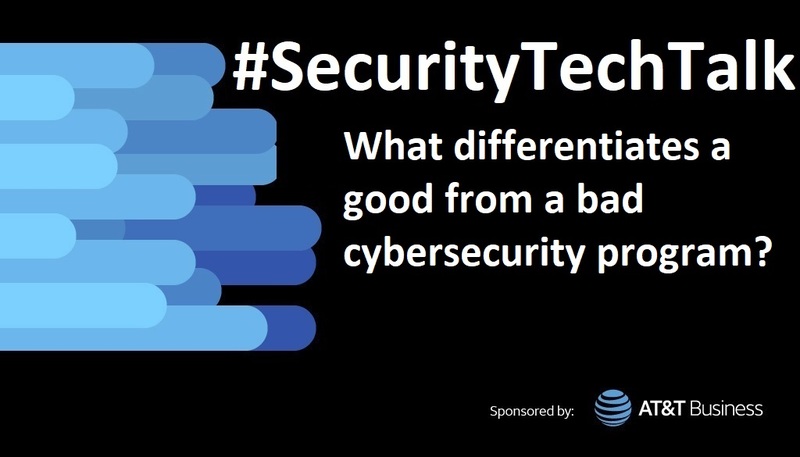 Hiring good Cybersecurity folks can be like looking for unicorns - tricky! So MSSP can make a lot of sense. #MSSP steps in to help the company to... deal with data breaches, skills shortages and resource limitations. Think of them as a part of your data science team that ensures data are secure/safe. I think introducing MSSP as a way to help, not a challenge to their skills and expertise is a huge help.No-body likes a taddle tail! Advokatforsikring og boligkjøperforsikring gir deg rimelig advokathjelp ved behov. Du betaler ingen timepris for advokatbistand, kun forsikringspremien. Ensure the internal IT team gets other biz stakeholders involved (execs, #datascience team members, data users) to get a comprehensive picture of how data are used and why. Even when things are up and running, continue to fine-tune and upgrade the systems together. 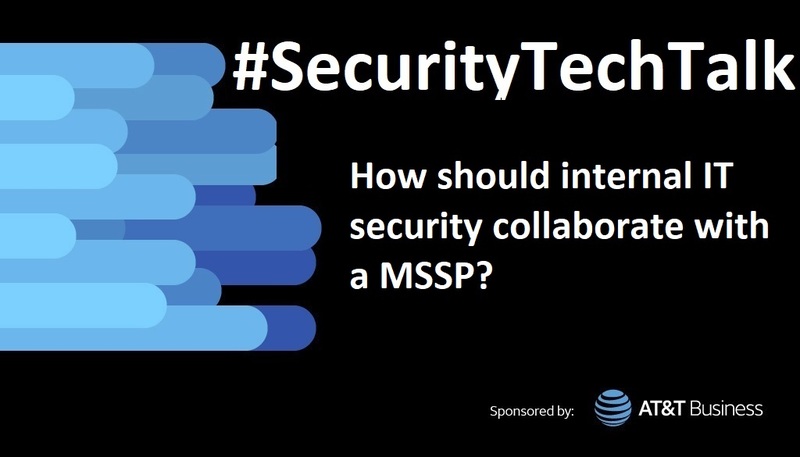 MSSPs help #cybersecurity teams stay confident!! @bobehayes Yes! It's all about collaboration between teams.